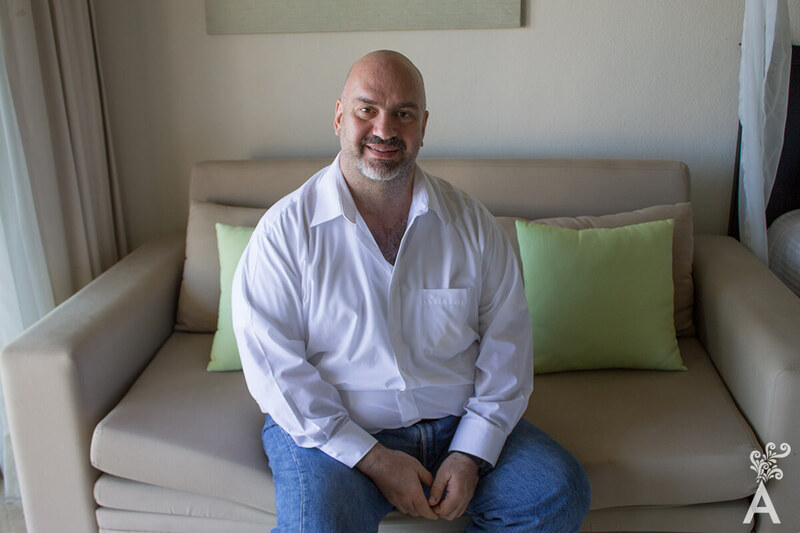 Recognized and respected producer, screenwriter and film commissioner, Hugo has been appointed director of the Los Cabos Film Festival, one of the youngest and fastest growing festivals in Latin America. The wide range of projects in which Hugo Villa has participated includes films, TV series, documentaries and commercials. 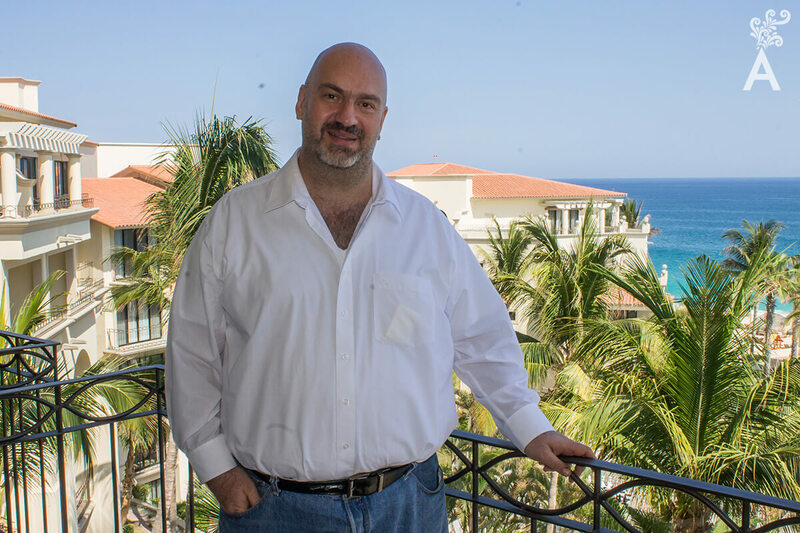 His comprehensive resume places him in a favorable position for assuming the direction of Los Cabos Film Festival. After a couple of years as a unit manager and working in production services with foreign studios in Mexico such as Showtime, Warner Bros and Sony Pictures, Hugo spent two years as Production Assistant at the Mexican Institute of Cinematography followed by four years as Director of Production of IMCINE. He completed his law studies during this time. Becoming the director of the festival is an interesting challenge. He now has the responsibility of the sales floor and a platform for displaying luxury items, like a fine jewelry shop. The festival team chooses a gourmet menu of shows that are harmonious. He is enthusiastic about the projects that are still in the embryonic stage and display great promise to producers. 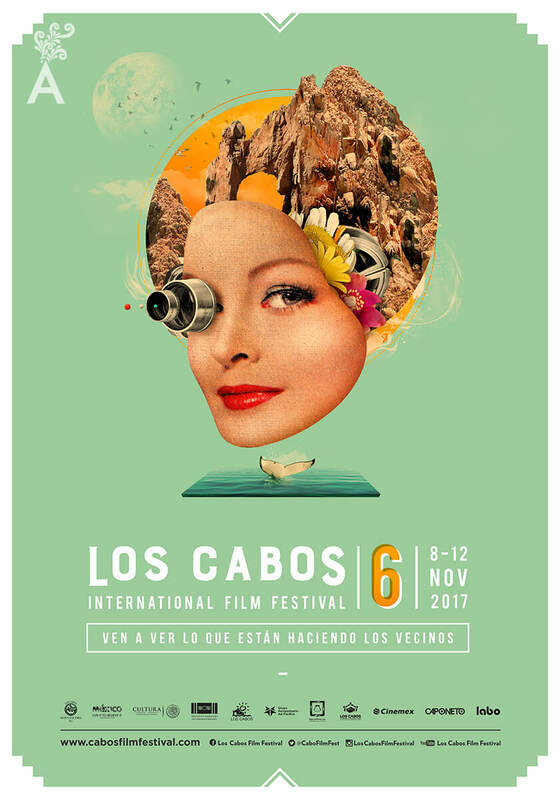 This year the Film Festival emphasizes a commitment to the residents of Los Cabos and the south peninsula by organizing events of social responsibility that offer a path to the world of arts. 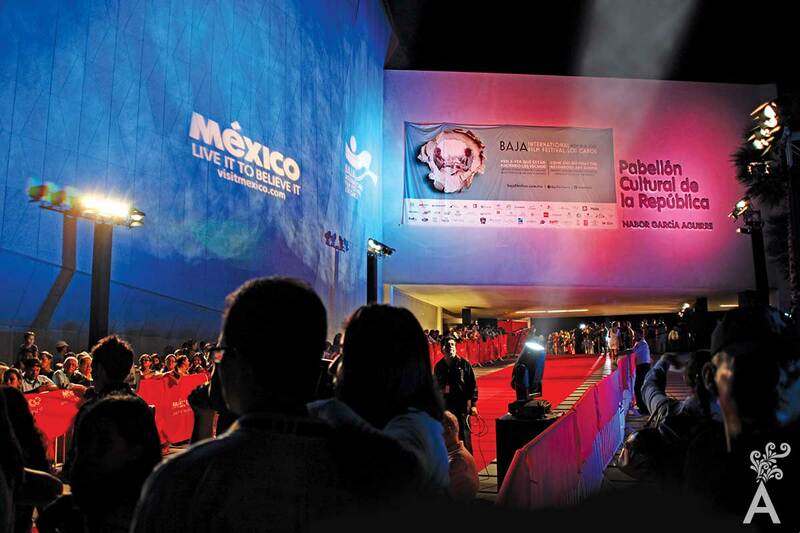 There will be a series of outdoor screenings throughout the year called “Cinema for All” and academic training called “Los Cabos Talent” with universities in Baja California Sur. Over the four evenings of the festival, a dynamic gala called “Rush Line” will be held. Some of the first people to arrive to meet the artists have the opportunity to be selected to view the screening. 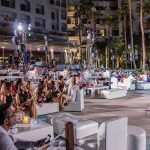 Another novelty this year is the Los Cabos Meet Market, a format that encourages more intimate encounters with producers and scriptwriters from the North American and Canadian markets. The most valuable possession Mexico has to offer is human capital and these events are the perfect opportunity to demonstrate one’s potential. “This is a good meeting place for tripartite relations. At the same time, we will try to give due attention to the process of writing scripts, especially for television. Writing teams play an important role in the success of a television series. The powerful and wild combination of the sea and desert made Hugo fall in love with Los Cabos the first time he visited. It was during the filming of Troy. The desire to return and work on this peninsula is one of his greatest motivations. The Mexico-United States-Canada axis will remain a priority. 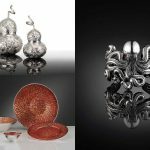 All three share a great deal of creative talent and can nurture each other with the most essential element: creativity that captures the audience’s imagination.